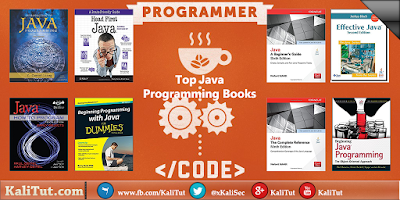 Best Java Programming Books If you’re searching for some good books to learn Java, you’ve come to the right place. 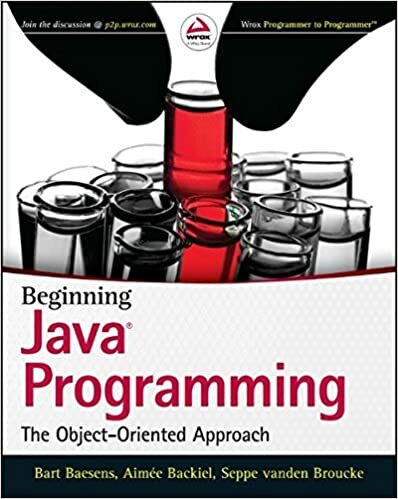 This is the perfect Java Programming book, Dr. Liang teaches concepts of problem-solving and object-oriented programming using a fundamentals-first approach. an excellent resource for you, beginning programmers learn critical problem-solving techniques then move on to grasp the key concepts of object-oriented, GUI programming, advanced GUI and Web programming using Java. one of the best Java programming books for beginners. If you are completely new to Java this book goes to great lengths to provide you in-depth explanations about every little thing. This book intended for use in Java programming course. 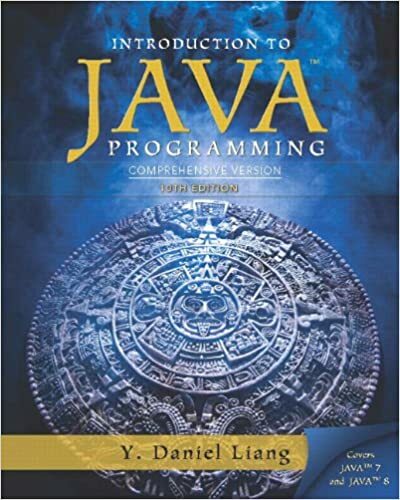 And it’s a useful reference and self-study tutorial to Java programming. Additionally, makes an excellent reference manual. It’s a good companion for helping you to understand programming with Java and it’s easily understandable book. How to Program series offers unparalleled breadth and depth of object-oriented programming concepts and intermediate-level topics for further study. delivers a highly interactive, multisensory learning experience that lets new programmers pick up the fundamentals of the Java language quickly. This book doesn’t just teach you the syntax of the language. it doesn’t have a lot to say in regards to the syntax of the Java language in any respect. However, it’s full of visualized examples of how object oriented programming language indeed works and appears like in actual phrases. 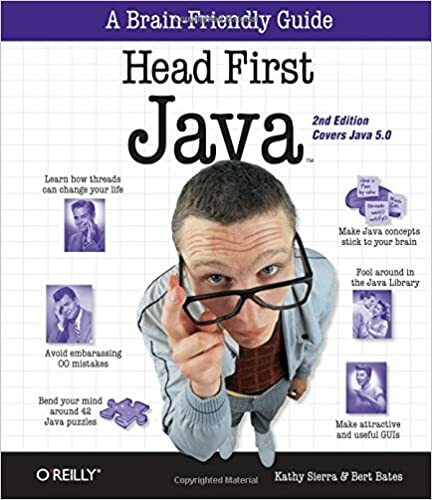 Through mind-stretching exercises, memorable analogies, humorous pictures, and casual language, Head First Java encourages readers to think like a Java programmer. Covering everything from basic Java development concepts to the latest tools and techniques used in Java, it’s a comprehensive guide to learning one of the most popular programming languages worldwide. this book will put programmers on their way to Java mastery Explores what goes into creating a program, how to put the pieces together, dealing with standard programming challenges, debugging, The new Fourth Edition has been updated to align with Java 8, and includes new options for the latest tools and techniques. 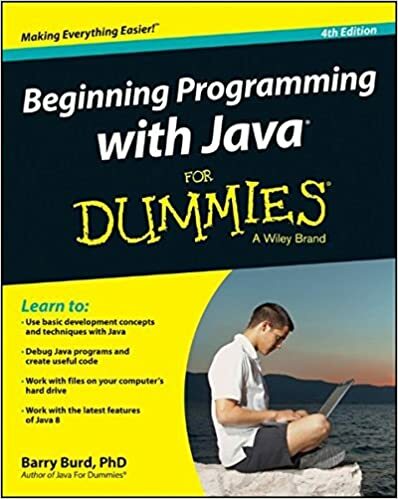 Essential Java Programming Skills--Made Easy! 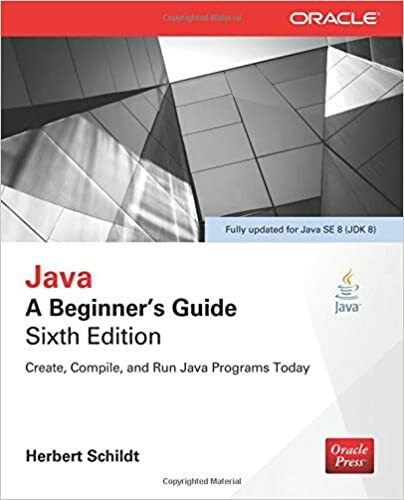 Fully updated for Java Platform, Standard Edition 8 (Java SE 8), Java: A Beginner's Guide, Sixth Edition gets you started programming in Java right away. You will learn how to create, compile, and run a Java program. The Publisher then moves on to the keywords, syntax, and constructs that form the core of the Java language. It also covers some of Java's more advanced features, including multithreaded programming, generics, and Swing. And new Java SE 8 features such as lambda expressions and default interface methods are described. An introduction to JavaFX, Java's newest GUI, concludes this step-by-step tutorial. very understandable even for somebody without previous programming experience. 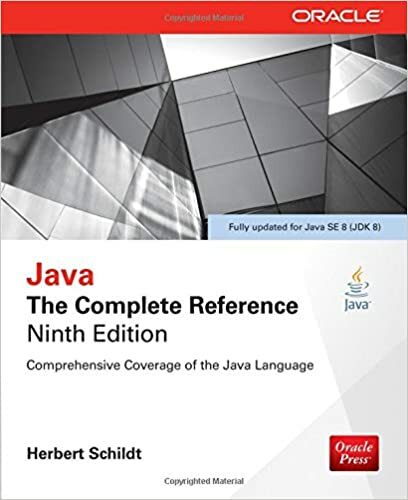 Fully updated for Java SE 8, Java: The Complete Reference, Ninth Edition explains how to develop, compile, debug, and run Java programs. This book is quite comprehensive and well-written. There are the certain number of examples (at the least for experienced Java developers) located simply on the right point within the paragraphs. 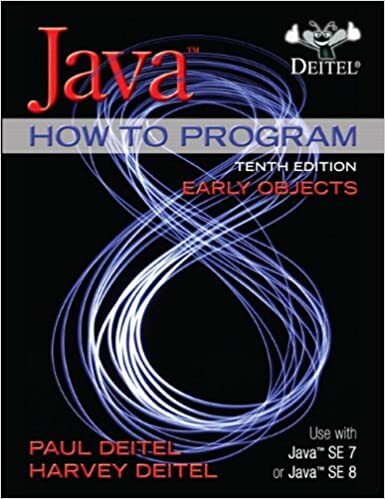 it covers the entire Java language, including its syntax, keywords, and fundamental programming principles, as well as significant portions of the Java API library. JavaBeans, servlets, applets, and Swing are examined and real-world examples demonstrate Java in action. This book is also well-organized and therefore very appropriate as a reference guide for looking up individual topics. Are you looking for a deeper understanding of the Java programming language so that you can write code that is clearer, more correct, more robust, and more reusable? 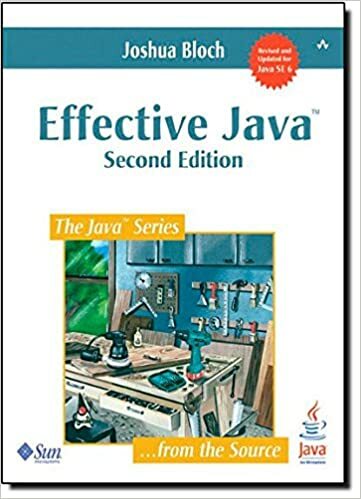 Effective Java, Second Edition by Joshua Bloch is certainly the perfect Java programming book for that, it’s the best for those new to Effective Java, it’s meant for intermediate to advanced Java developers. It provides greatest practices, recipes, and idioms for working with Java. It brings together seventy-eight indispensable programmer's rules of thumb: working, best-practice solutions for the programming challenges you encounter every day.